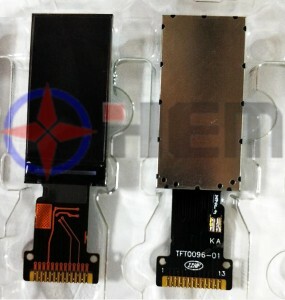 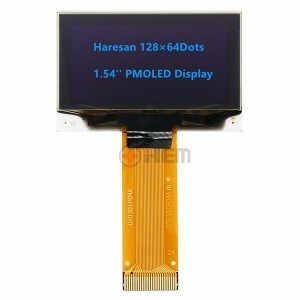 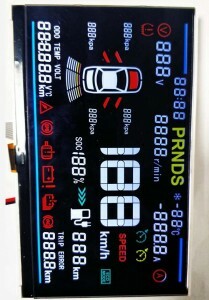 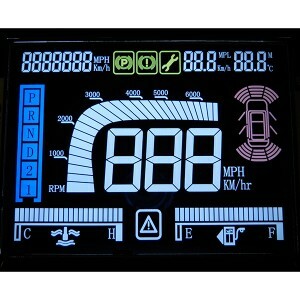 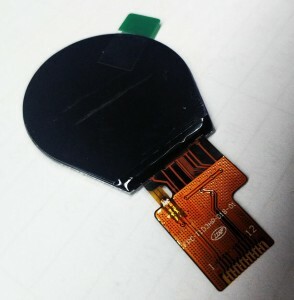 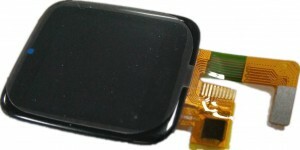 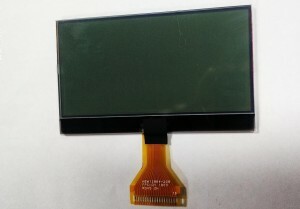 ﻿ 0.96Inch TFT LCD Display with 80*160 Dots SPI Interface - Jiangxi Huaersheng Technology Co.Ltd. 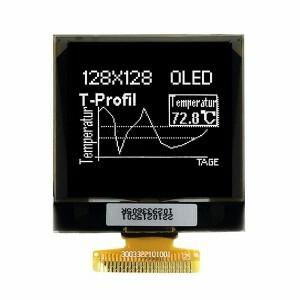 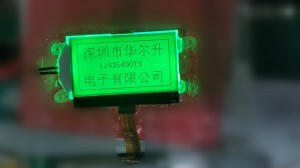 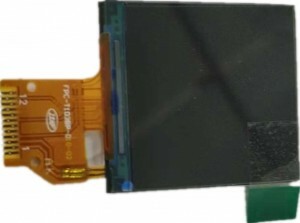 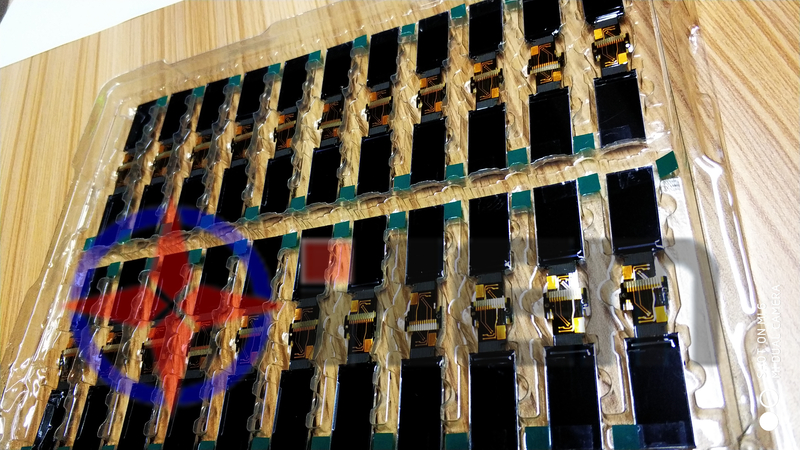 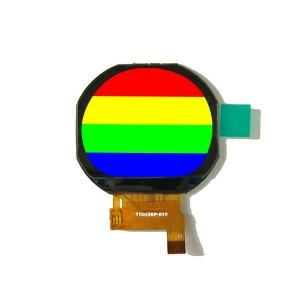 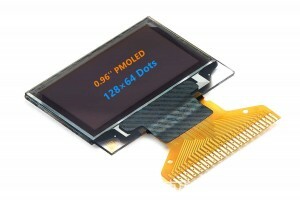 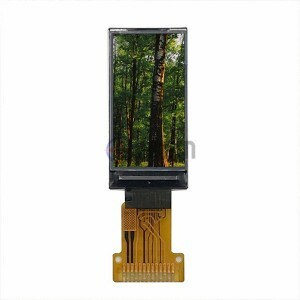 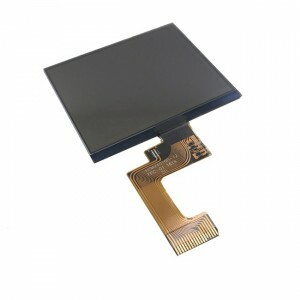 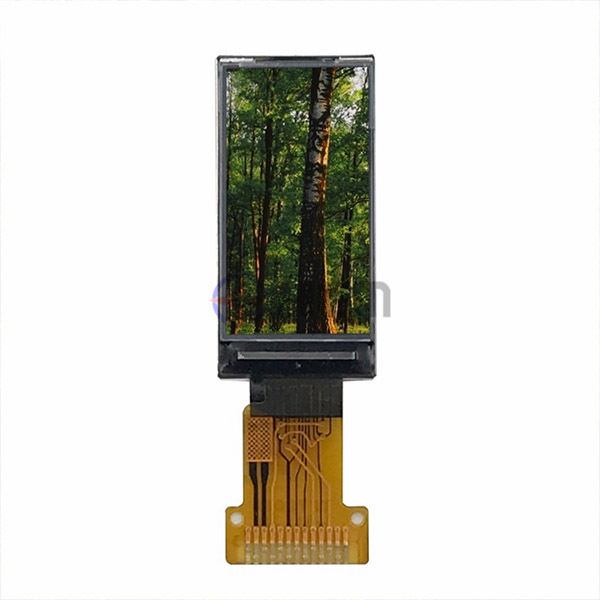 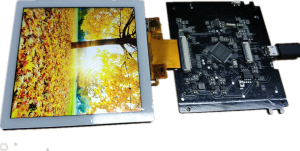 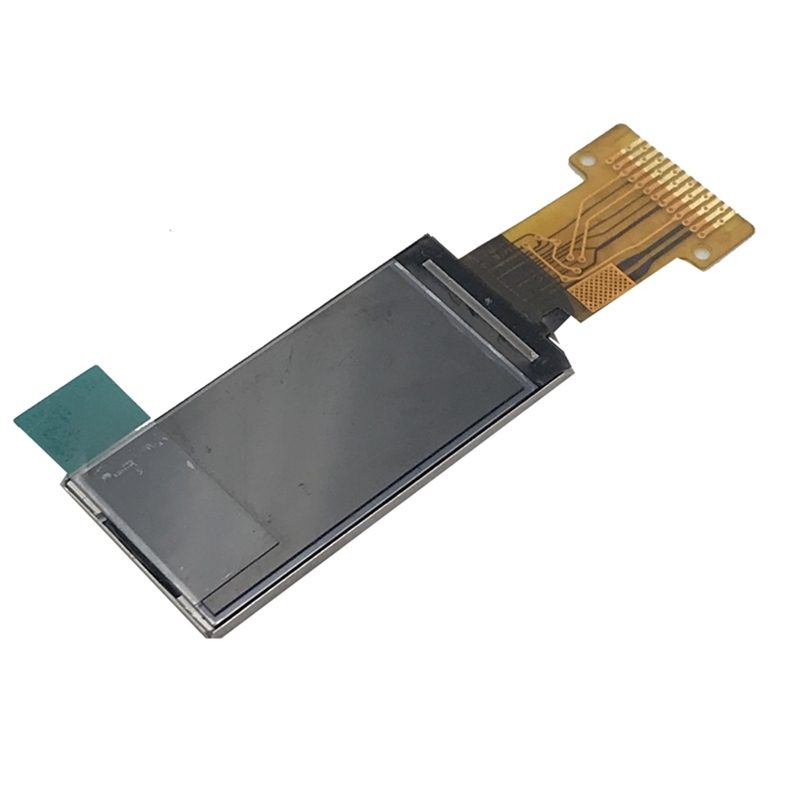 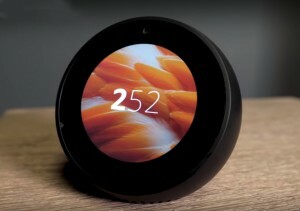 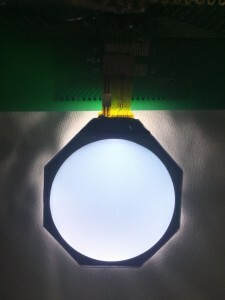 0.96”80*160 is a color active matrix TFT-LCD Model using amorphoussilicon TFT’s (Thin Film Transistors) as an active switching devices.This TFT-LCD has a 0.96 inch diagonally measured active area with 80 horizontal by 160 vertical pixel array. 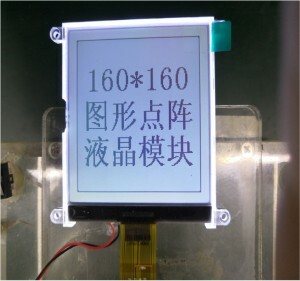 Each pixel is divided into Red,Green, Blue dots which are arranged in vertical stripe and this panel can display 262Kcolors.